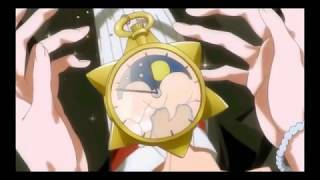 Sailor Moon has been one of the biggest parts of my life for almost 20 years. This is my raw reaction to Sailor Moon Crystal! Thanks for watching! 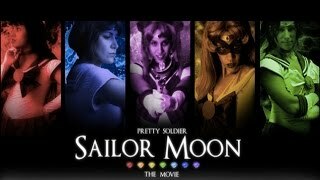 SAILOR MOON is owned by Naoko Takeuchi, Toei Animation and all other respective owners. All use is for review and informative purposes and is used under the Fair Use Act. Sailor Moon Crystal R Reaction: The Last Episode?